Does not include reserved seating. 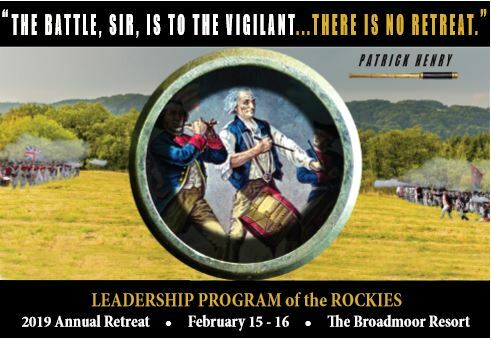 Upon registration you will also receive a link to reserve a discounted room at the Broadmoor. VIP reception tickets are limited. LPR can no longer guarantee rooms at the Broadmoor. If you registered for a Deluxe package-please email Kelind Thomas at [email protected].